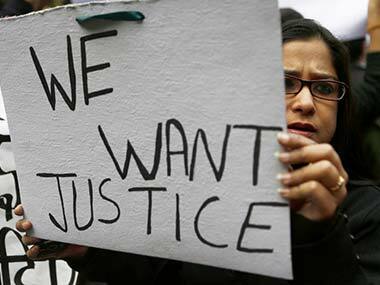 The 23-year-old Delhi gangrape victim is being shifted to the Mt Elizabeth Hospital in Singapore for further treatment, confirmed Safdarjung Hospital in a statement. The victim was driven out of the Safdarjung Hospital in a Medanta Medicity ambulance and was flown by an air ambulance at around 11.30 pm. CNN-IBN reported that the flight that carried the victim had ten passengers including the victim and two doctors. 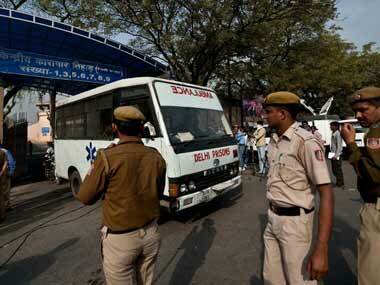 Sources said the girl, who is on ventilator support since she was admitted to Safdarjung hospital on 16 December after she was gang-raped in a moving bus in South Delhi, was being taken in a special chartered plane. PCR vans escorted the ambulance from Safdarjung hospital. 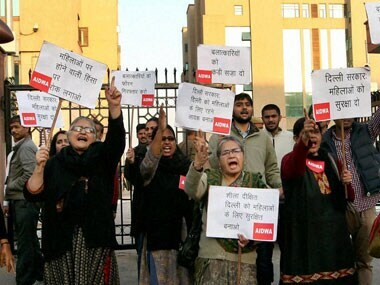 P K Verma, ICU in-charge of Safdarjung hospital, said he cannot make any comments on the matter. "I will not say anything on this," he said. The sources said the Indian High Commission in Singapore has been asked by the government here to render all assistance for the girl. 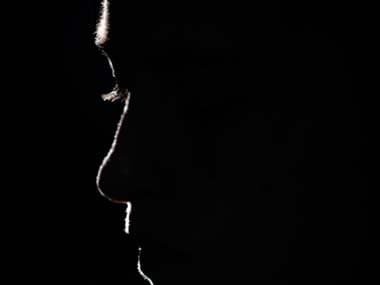 The sources said it was the decision of doctors attending on her to shift the girl abroad for specialised treatment. Asked after a Union Cabinet meeting whether the victim could be taken abroad for treatment, Finance Minister P Chidambaram earlier in the day said she is not in a condition to move but it all depends on doctors. 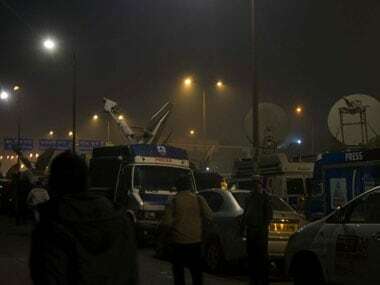 Scores of policemen had been deployed outside Safdarjung Hospital Medical superintendent’s office, cordoning off all access to the hospital’s administration through the evening and into the night. Breaking from the usual practice of daily health bulletins, Wednesday saw no communication by the hospital on the victim’s health. A health bulletin scheduled for 4.30 pm was called off without an explanation. A second briefing that was announced for 6.30 pm also failed to take place. A hospital official, who didn’t identify himself, told reporters who had gathered that no health bulletin would be taking place. Neither the medical superintendent nor the hospital’s spokesperson responded to calls all through Wednesday. Security outside the ICU remained tight. Reporters were not allowed to anywhere near the lift that led to the ICU.